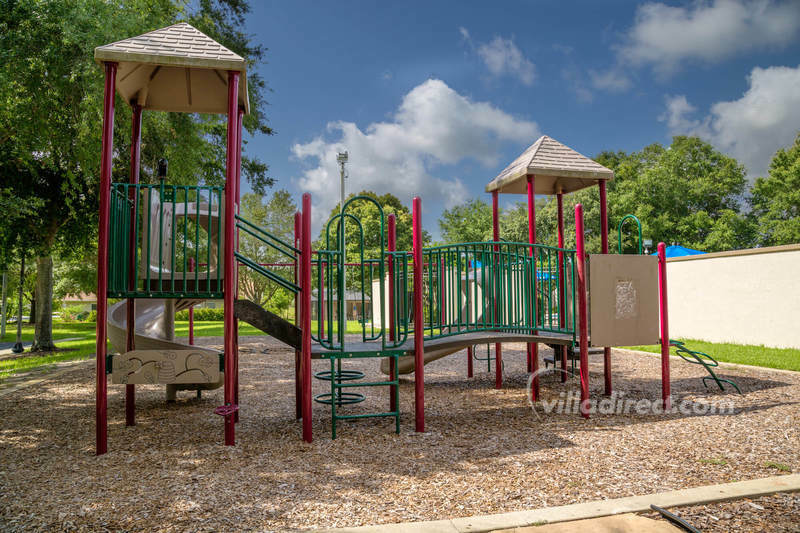 Greater Groves is a well established and popular community of 3, 4 and 5 bedroom pool homes nestled in the hills and lakes of Lake County, Florida. It offers guests a wonderful escape from the hustle and bustle of the main Disney area - yet it's close enough to be able to get to and from the attractions and most popular eateries quickly. Greater Groves is the perfect out of the way home for you vacation to central Florida or Walt Disney World.